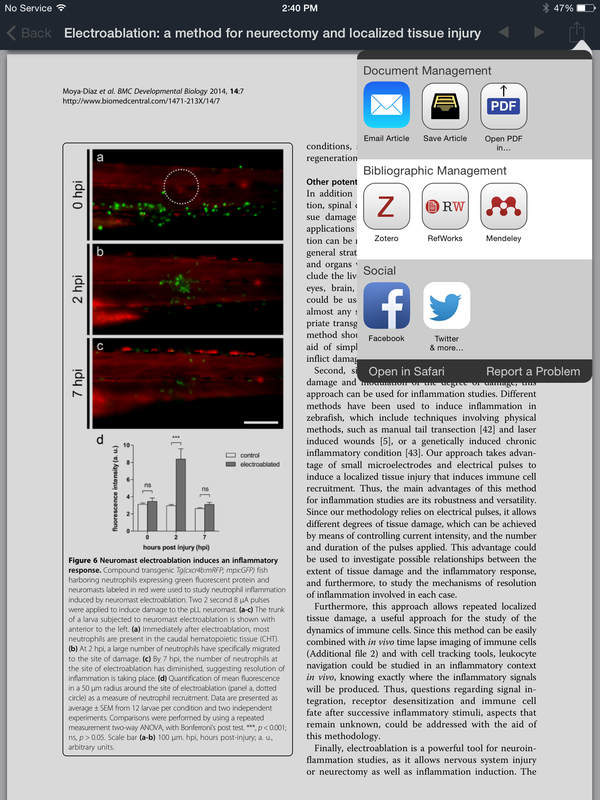 If you prefer to browse journals on your tablet or phone – you’re in luck! UBC Library has recently launched a subscription to BrowZine, a downloadable app that allows you to browse and read Library scholarly journals from your Android and iOS devices. Users can easily export articles to citation management software or other services. To download and install the app, find BrowZine in Apple iStore, Google Play or Amazon appstore and download it for free. Detailed instructions, such as how to enter your school and CWL, and how to use the app for the first time can be found on the Library’s eResources blog. 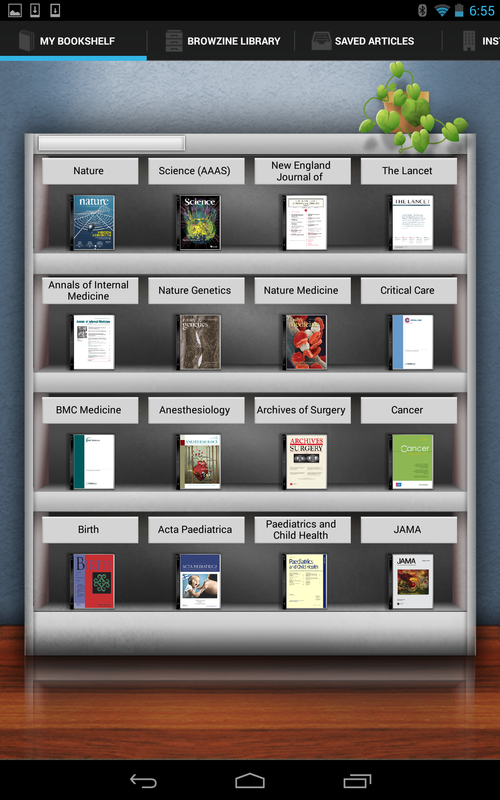 Bookshelf browsing makes reading journals easier. Do you have any special mobile library application for your library? How I can download it on my mobile and use it? How student can see your website on mobile? UBC Library does not have a mobile application. However, our website is set up for mobile and responsive viewing through the browser on your mobile device. Hope this helps and please let us know if you have other questions.